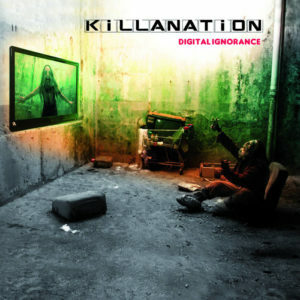 Killanation music free download, Finally available the three albums released so far by Killa. After a period of taking time off and profound renewal, Killa are about to go back to work on the new album, meanwhile we bring to your attention all the music produced in this years. 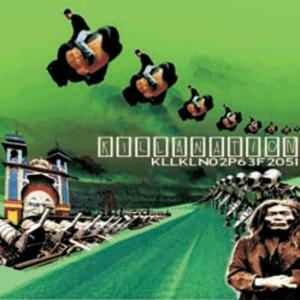 It’s kllkln02p63f205i, debut album (2008), Back to the humus (2012) and Digital ignorance (2015). There are 28 songs for the price of none, in mp3 format, with original inlay card and lyrics. Click here for get the complete discography, or on the cover down here for single album download.